At Redeemer St. John’s, it is our ultimate goal to instill a lifelong love of learning in our students. 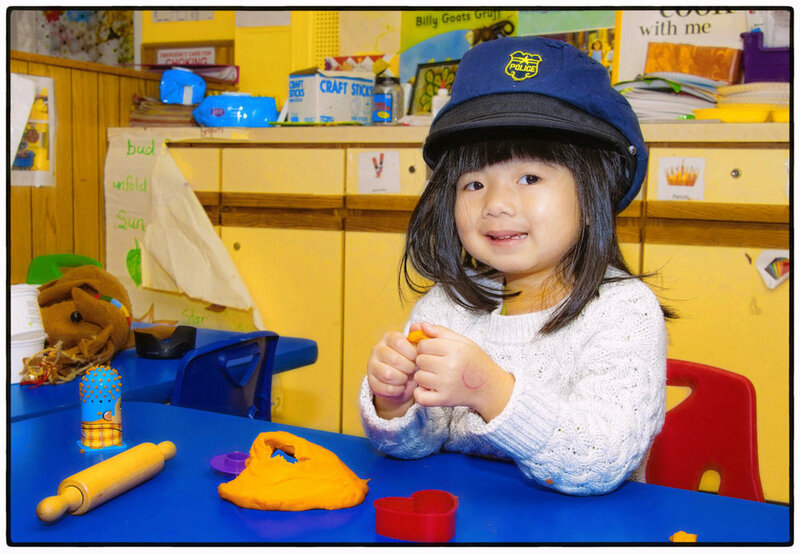 Our programs are structured to allow students to learn in the most natural way- through play. It is through play that children learn the skills of logical reasoning, problem solving, and creative thinking which will serve them throughout their academic careers. We support our students’ social and emotional growth with clear expectations and caring guidance.